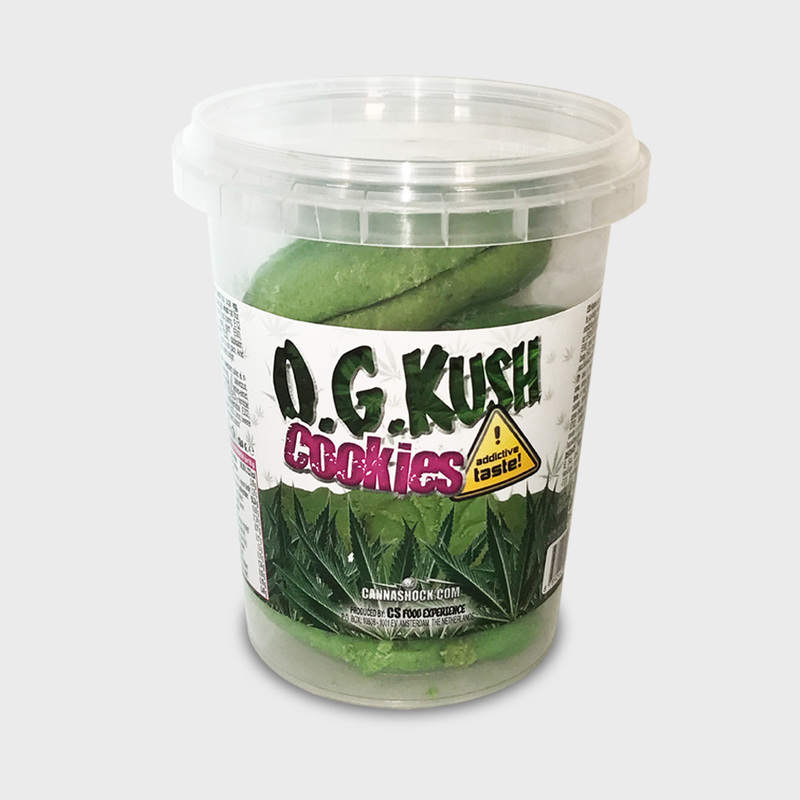 We have special prices and options for our business customers. Would you like to know more about these cases? Send us a message via the form on the right side and we will contact you as soon as possible. 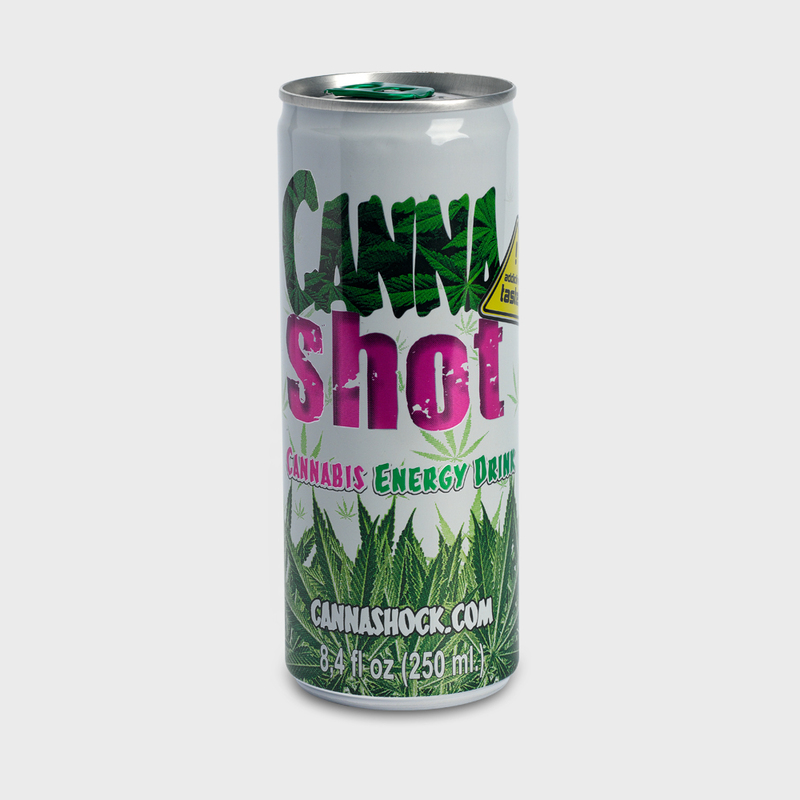 Under our brand ‘Cannashock' we have created many successful products, cannabis food and beverages. Our philosophy is simple: to offer the best products with the best design for the best price at our best customer service and to be the best on the market. And we have been managing our philosophy for over the years quite well.